Golf and holiday packages, with a selection of our resort, villa and lodge – also providing long term stay for local Sri Racha industry. 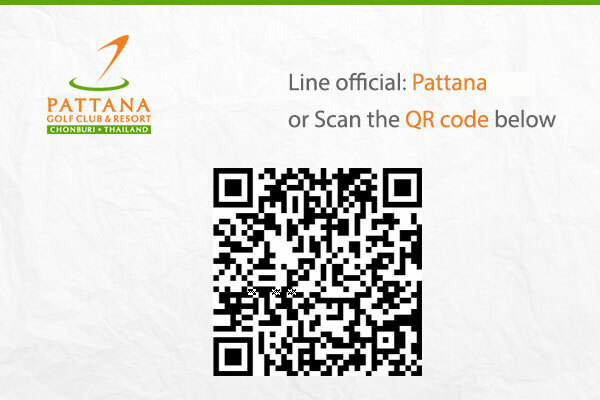 Pattana Golf Club & Resort greets each guest with a selection of accommodation types to fit the needs of lifestyle and lodging. Set amongst the panoramic views of rolling hills, golf course and lakes, guests can absorb the true ambiance and balance between comfort and relaxation. All guests have easy access to a variety of services and activities in dining, sport, leisure, spa, and catered events. We offer a wide range of accommodation types which can serve the need for both short and long stay. We also offer both business and leisure travelers a selection of long-term rental options on a monthly or yearly basis, making the choice to stay for longer an easy and affordable one.